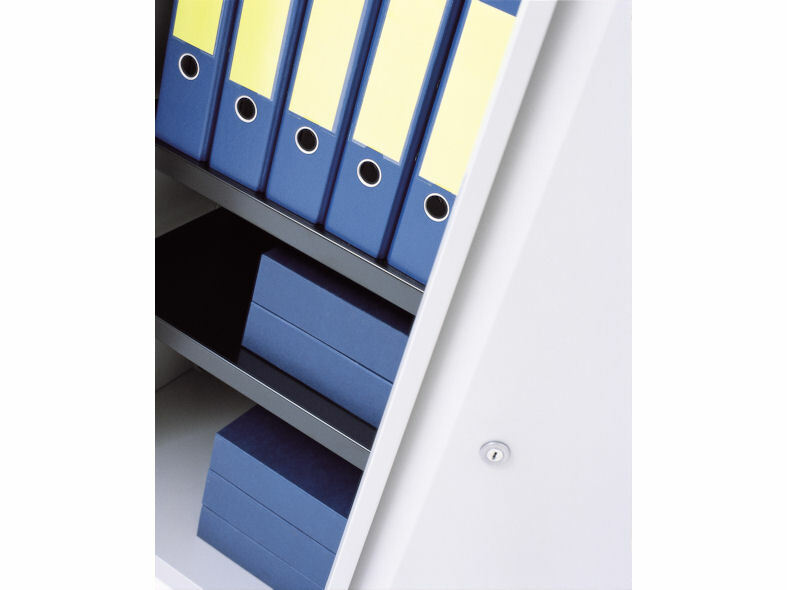 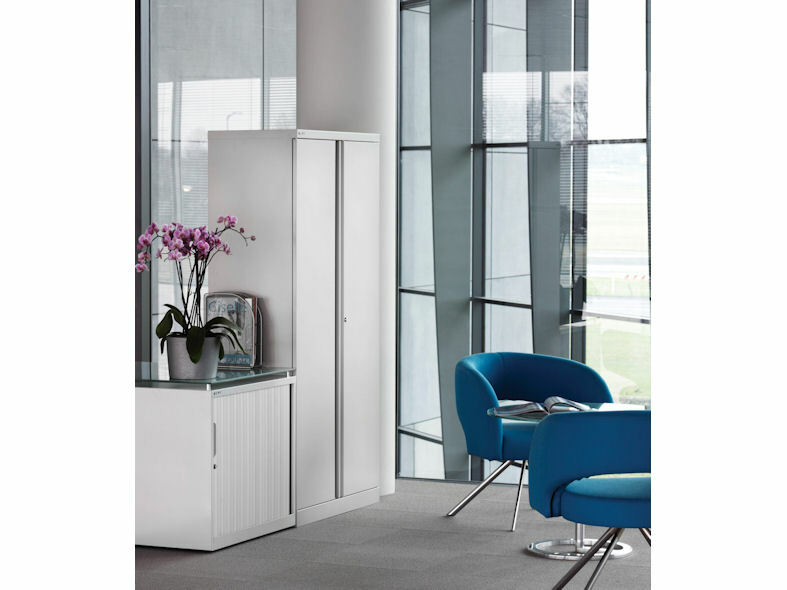 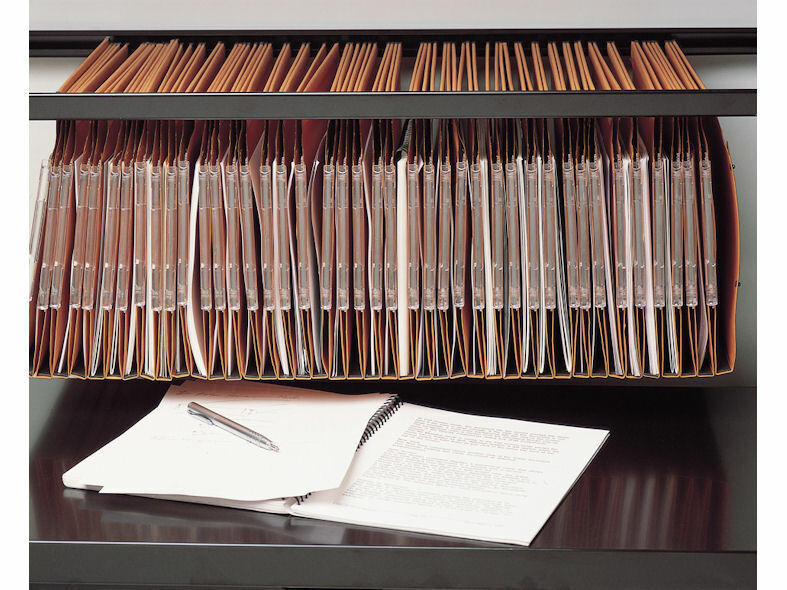 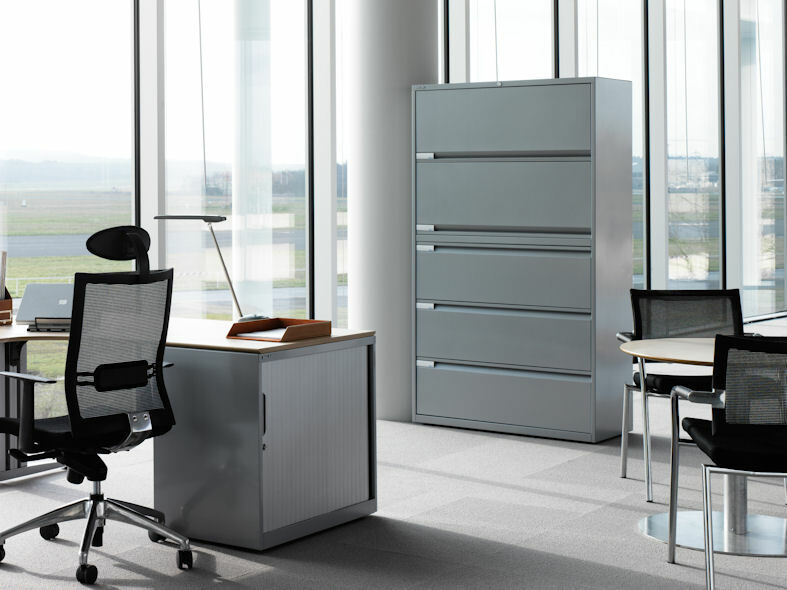 SystemFile™ from Bisley provides a multitude of options for document storage within the office environment. 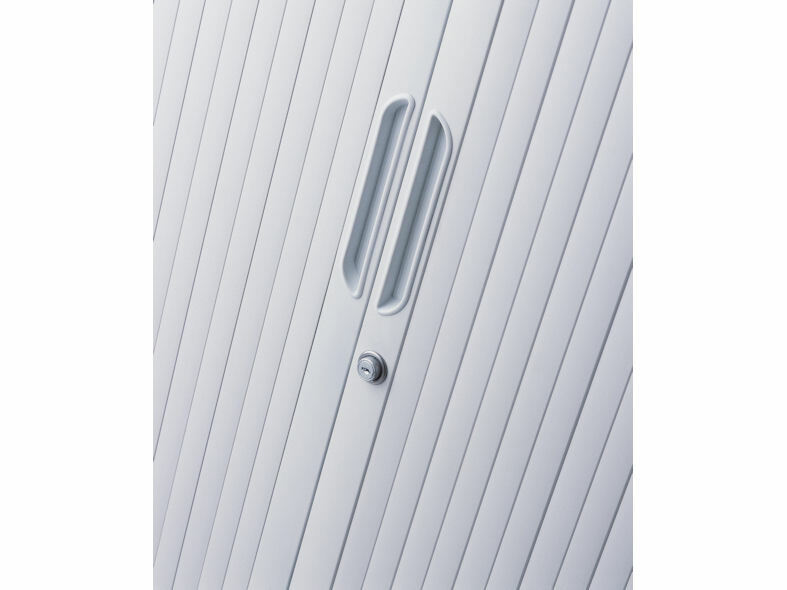 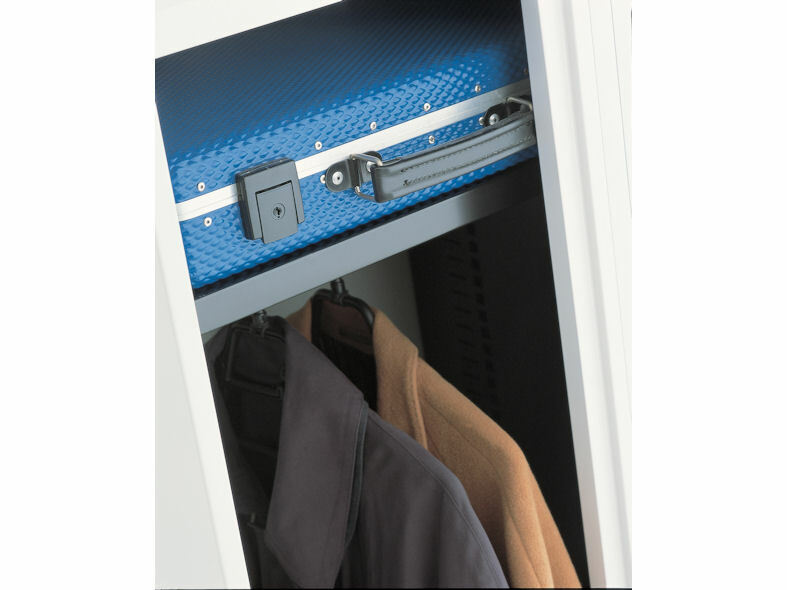 It can be easily customised to your specific requirements with a variety of accessories while maintaining consistency of design and quality. 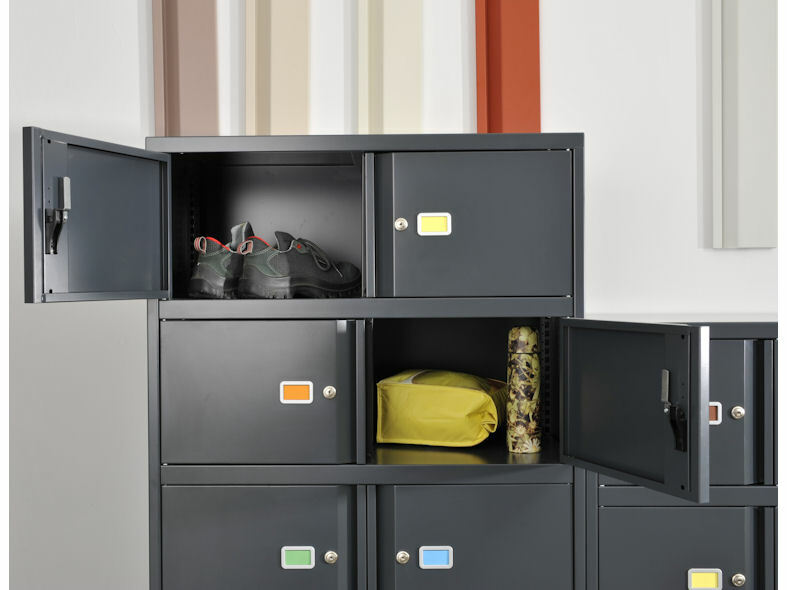 SystemFile™ drawers, cupboards, lodges, tambours, and filing cabinets all have height adjustable feet and come with a 10 year guarantee.